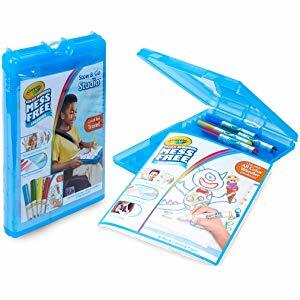 Today only, Amazon has select Crayola art sets on sale for 20 to 63% off. 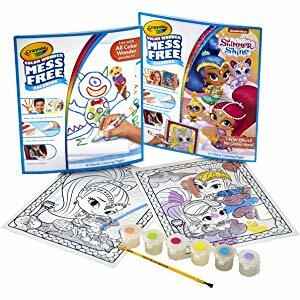 The best deal is the Crayola Color Wonder Shimmer & Shine Coloring Book on sale for $6.37, down from $16.99. 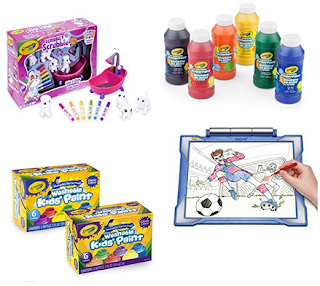 The cheapest item is the Crayola Color Wonder Stow & Go on sale for $5.98, down from $9.96.